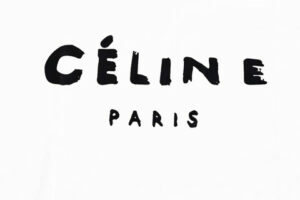 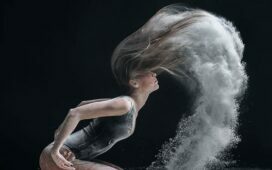 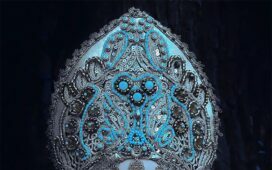 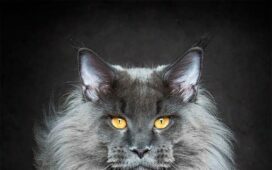 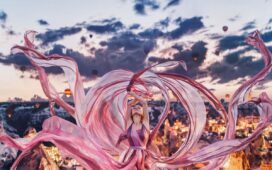 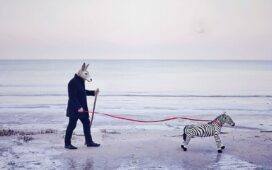 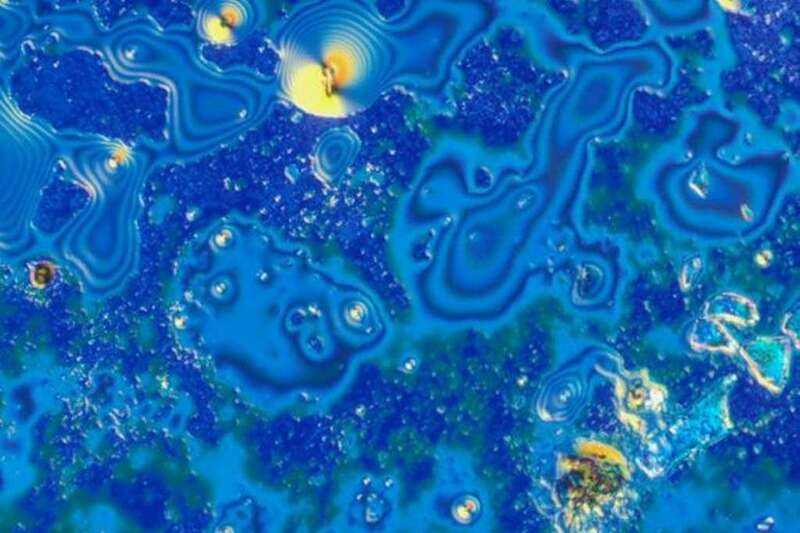 If you think that these pictures are the works of an abstract painter, you can’t be more wrong. 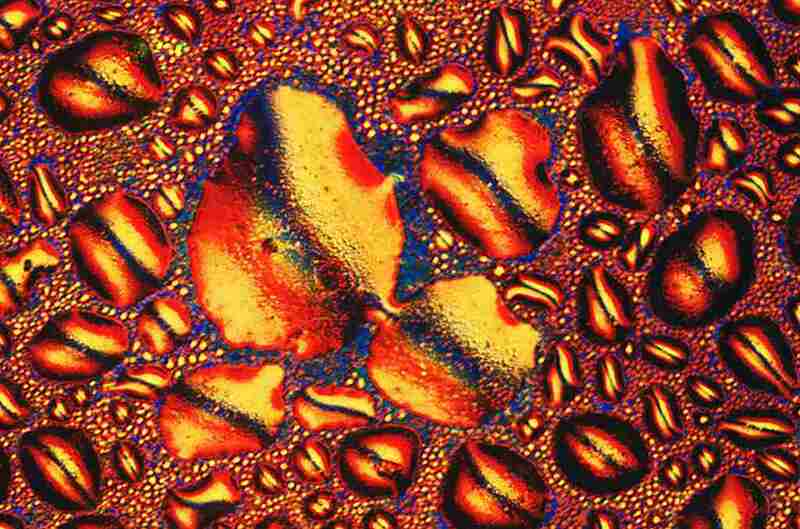 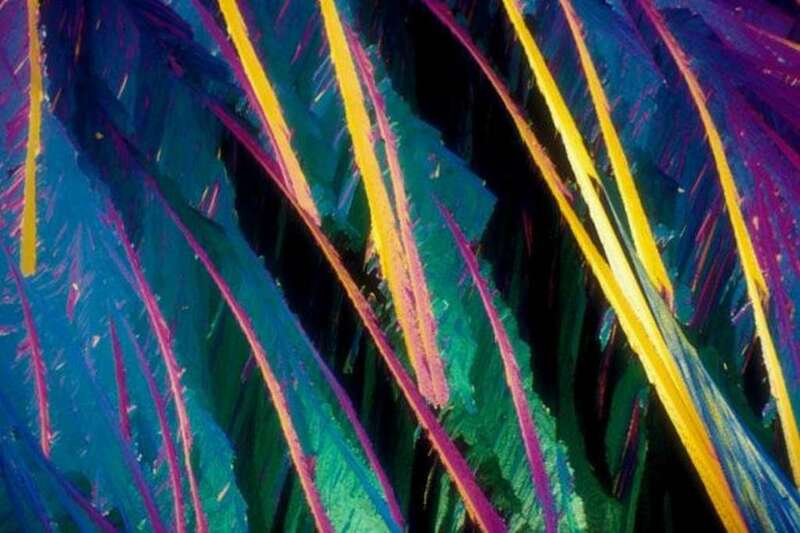 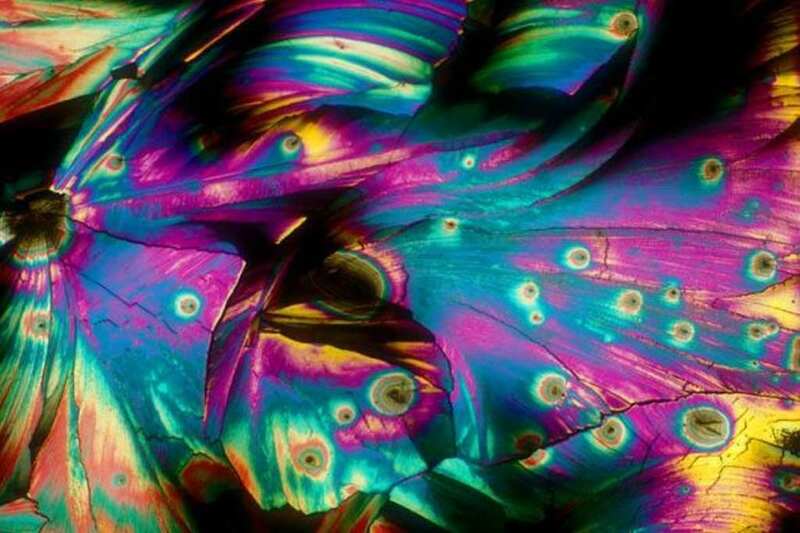 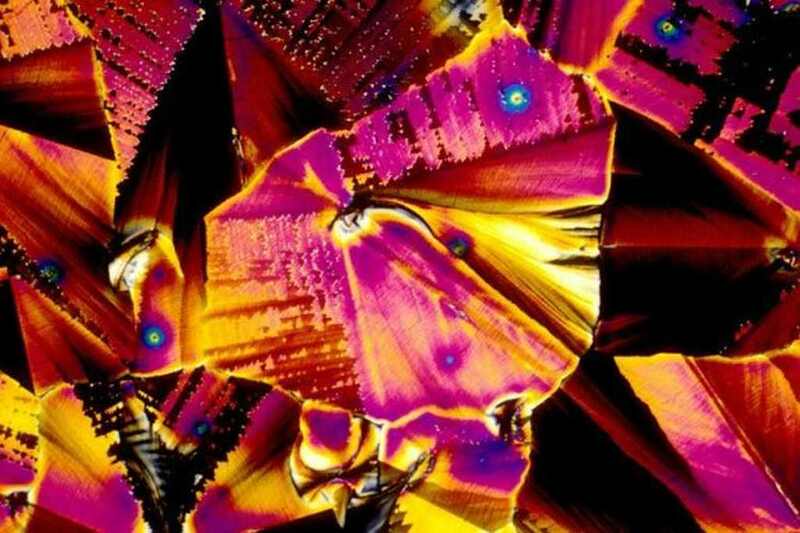 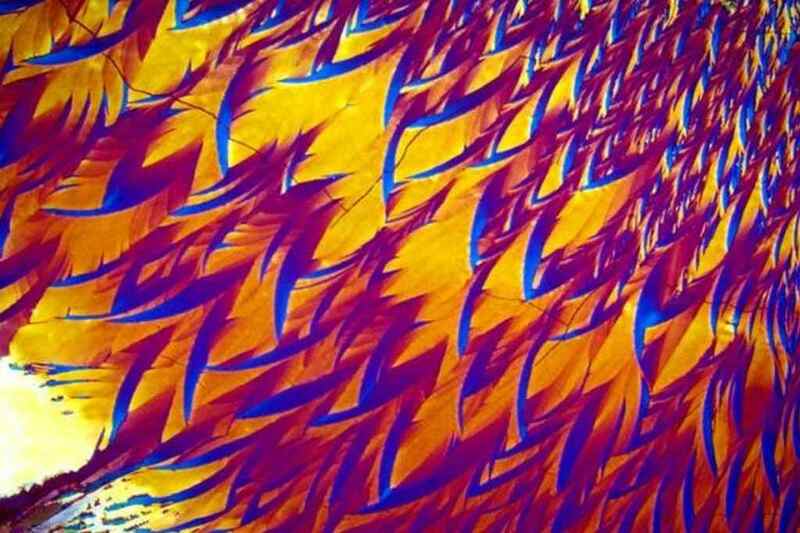 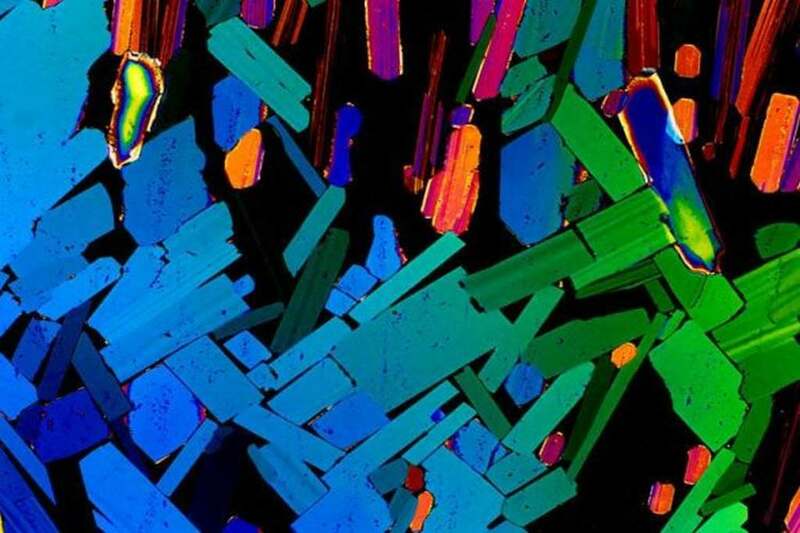 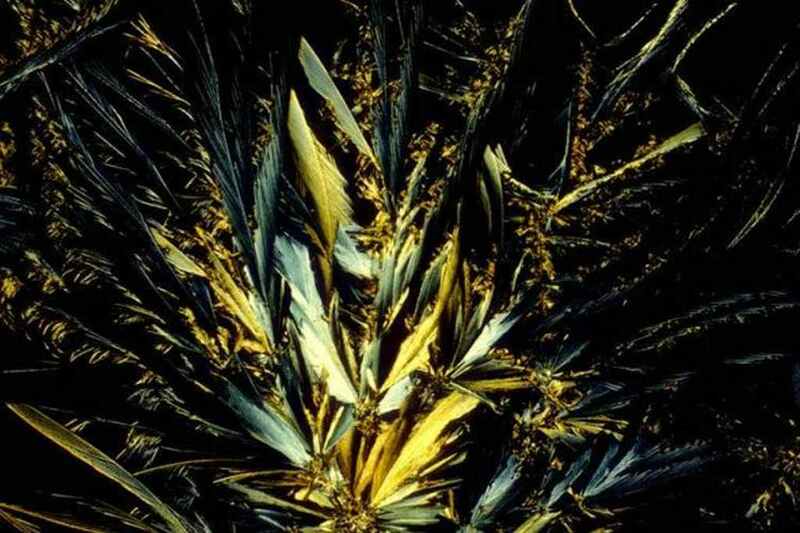 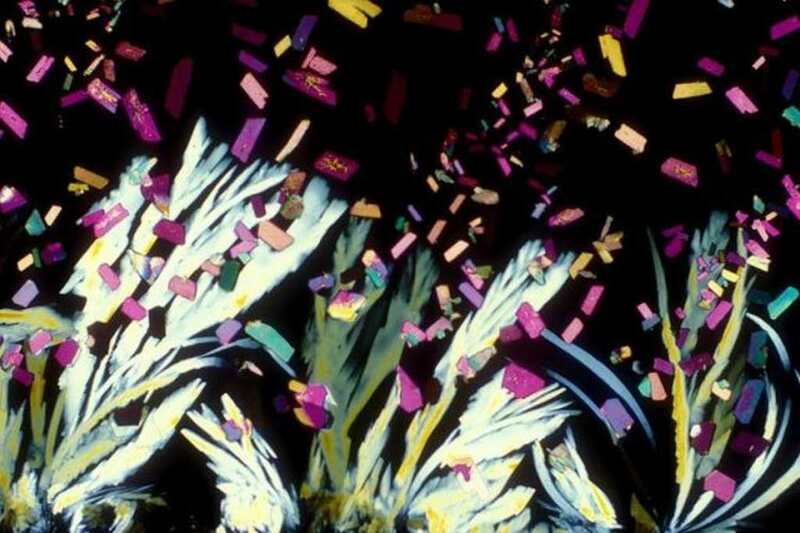 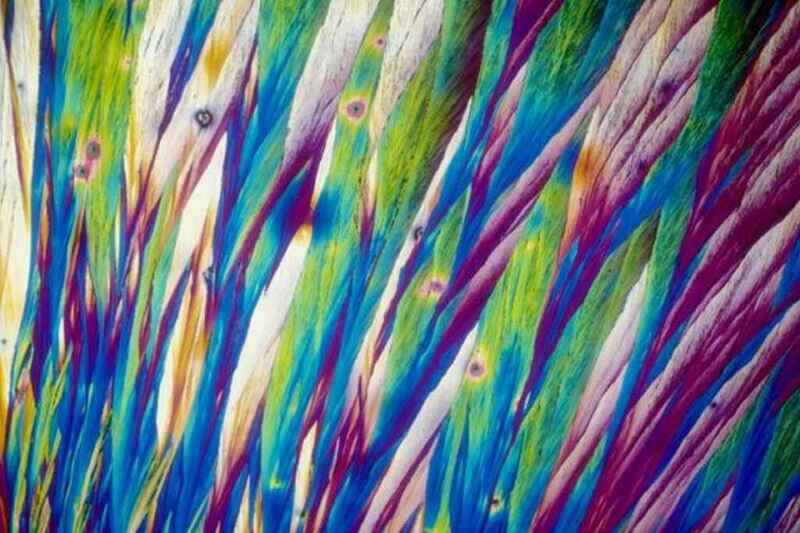 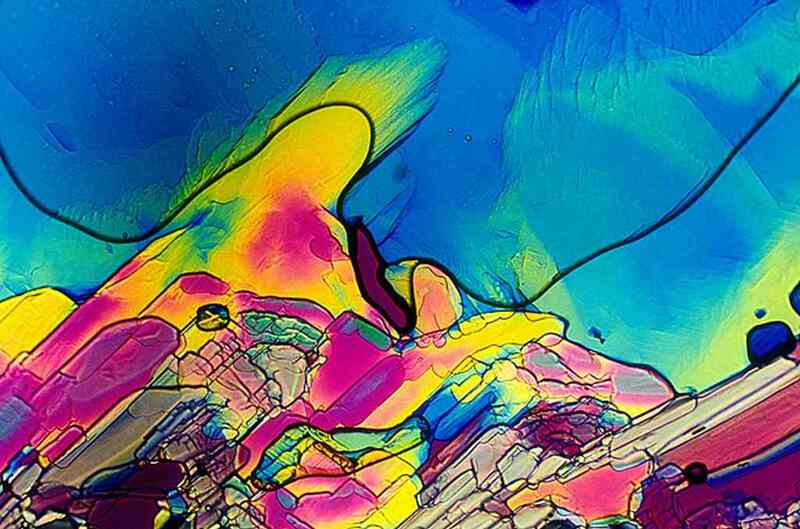 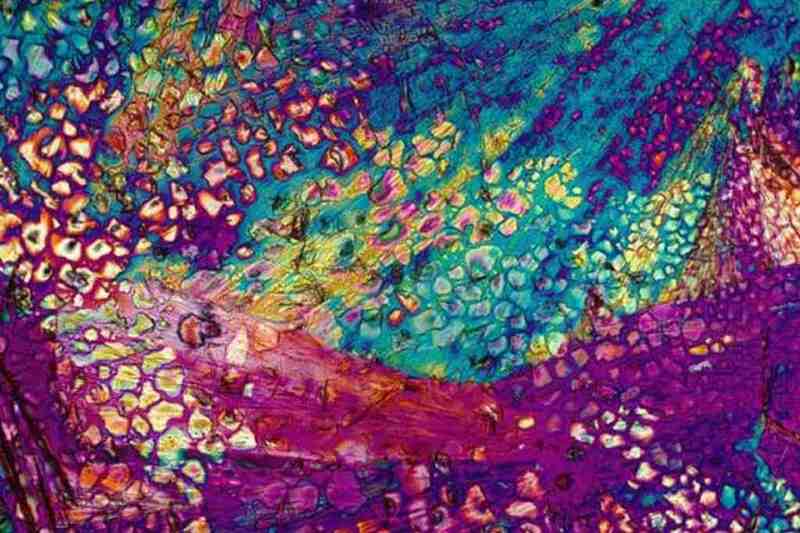 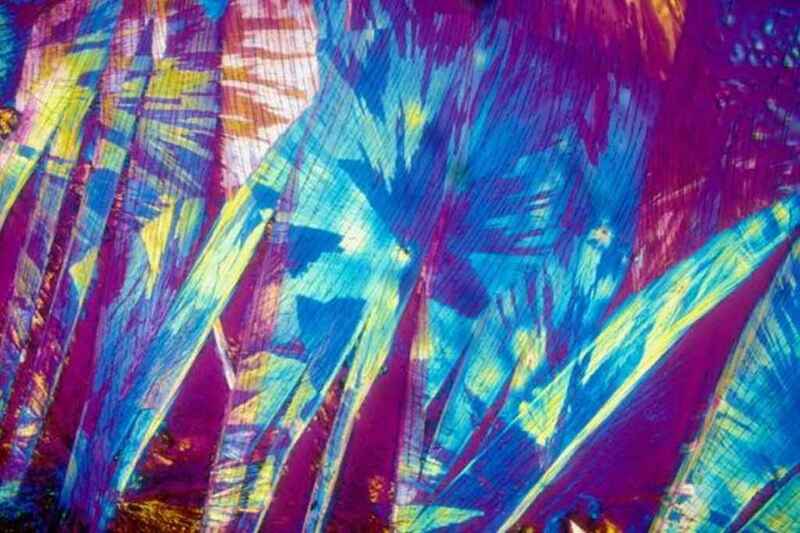 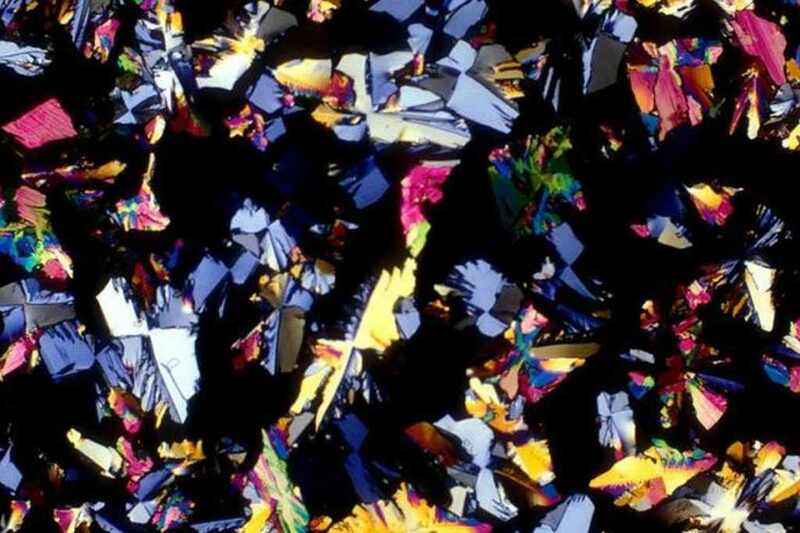 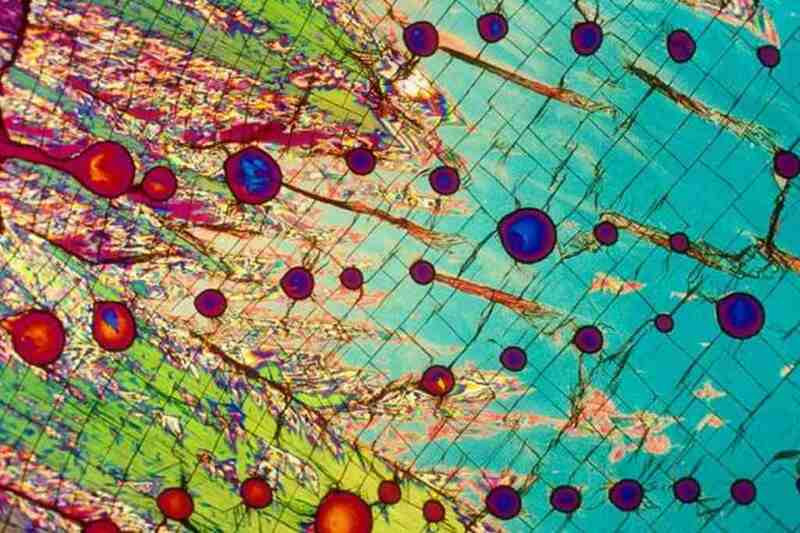 These colourful pictures of alcoholic drinks under a microscope reveal the molecules that make up our favourite tipples. 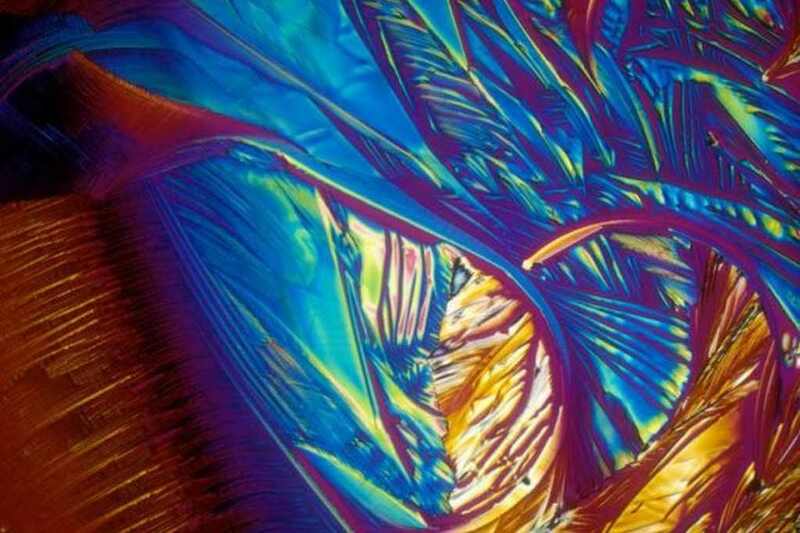 We can watch our favorite drink thanks to scientist Michael Davidson who wanted to share the beautiful images that he saw under a microscope.